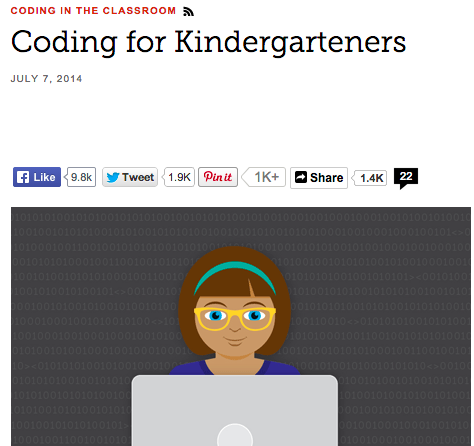 Sam Patterson at Edutopia has posted a very useful article on Coding for Kindergarteners using tablet devices. 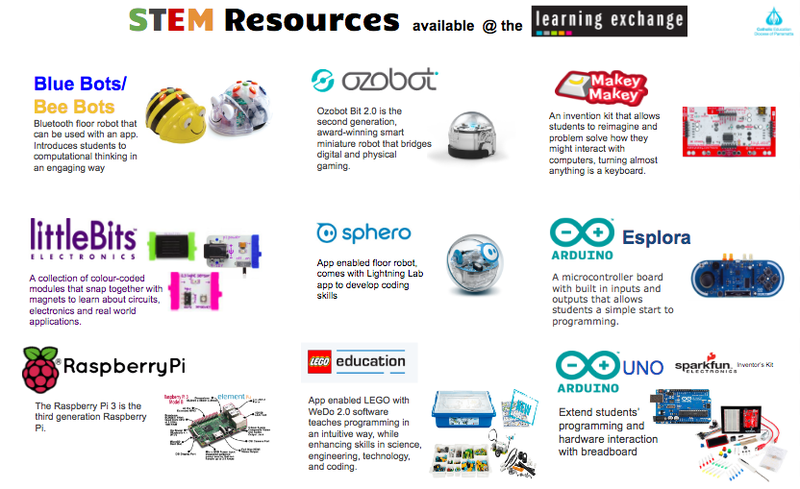 Many of our CEDP schools have tablet devices and this article provides links to a range of practical tips for teachers to implement coding in the classroom. 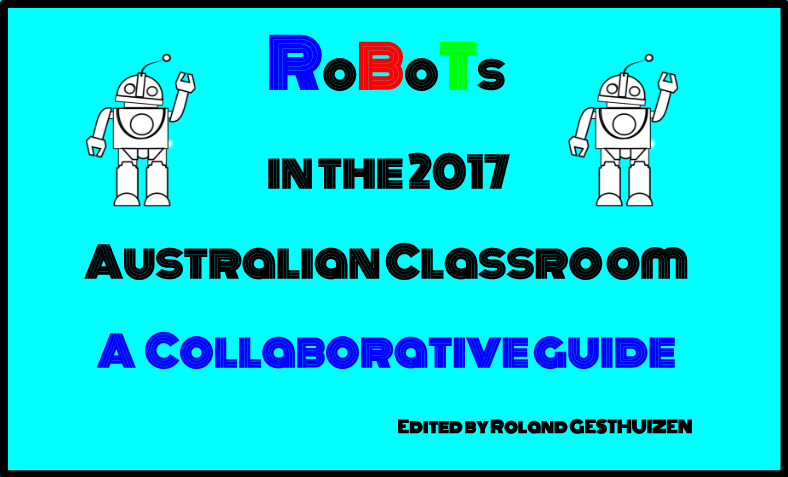 Sam recommends that students work in small groups, so schools who only have shared iPad sets will be able to integrate the ideas in this article very easily. Coding Apps on tablets can be good entry points for students to understand sequencing, problem solving and develop higher order thinking skills. 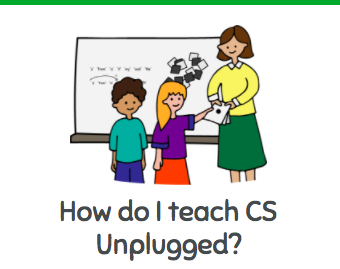 Many of the available Apps are free and introduce coding in a fun way with visual programming cues which also help develop students vocabulary around coding.